Dr. Allan Miller has provided general and personalized dental care to many families for over 30 years. In order to provide the best care for you and your family we provide you with detailed information on all procedures. 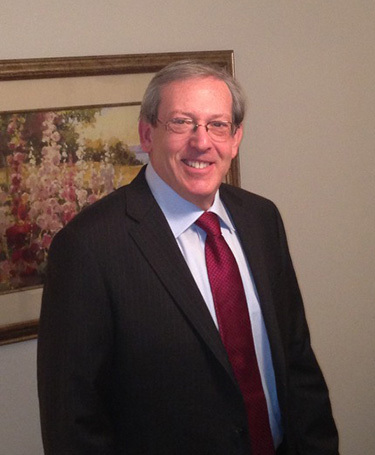 Allan M. Miller, DDS, Fellow Academy of General Dentistry has been recognized as one of the top dentists and dental practices in Briarcliff Manor.